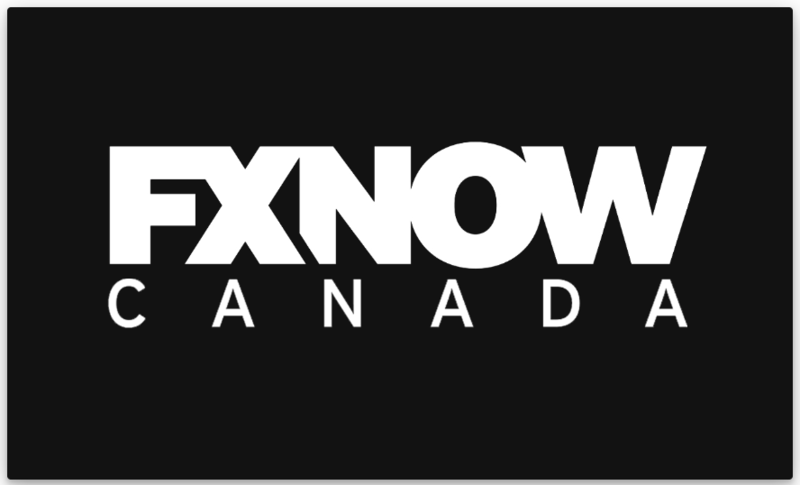 FXNow Canada is now available on AppleTV! 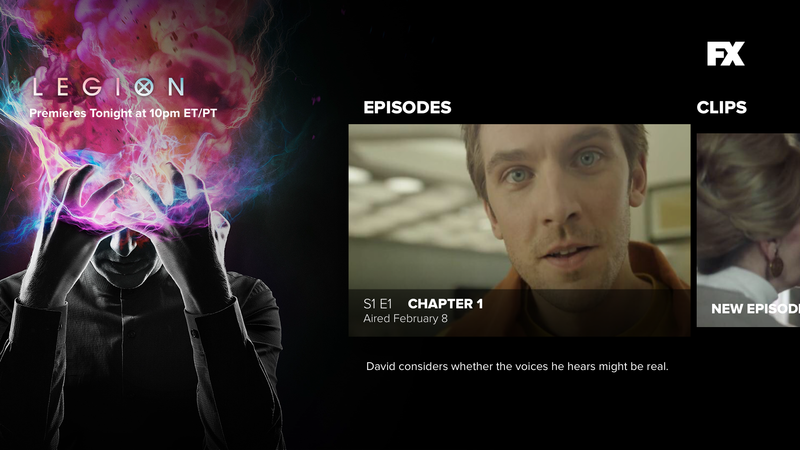 Watch your favourite FX and FXX shows in stunning HD. 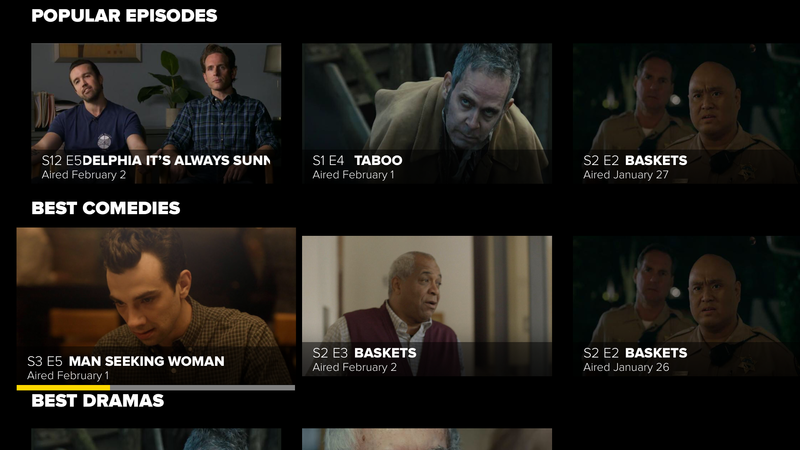 Enjoy watching full episodes of critically acclaimed dramas and comedy TV series like American Horror Story, The Americans, It’s Always Sunny in Philadelphia and more! 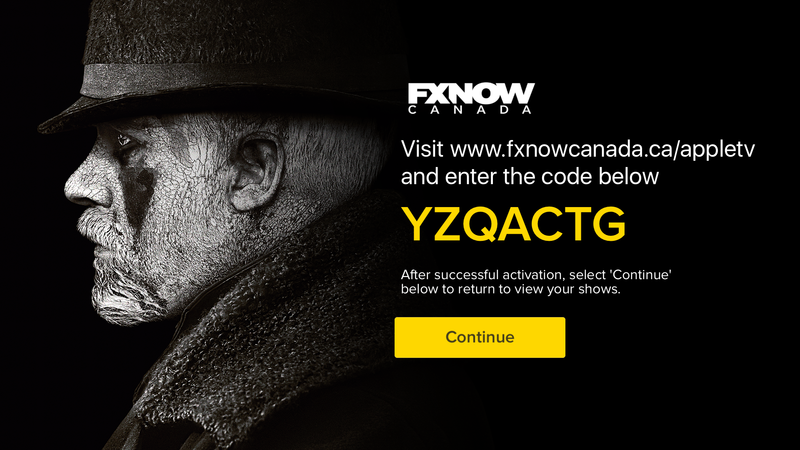 FXNow Canada is free to download. Sign in using your TV provider login and start watching your favourite award-winning series. • Top Shelf Enabled. 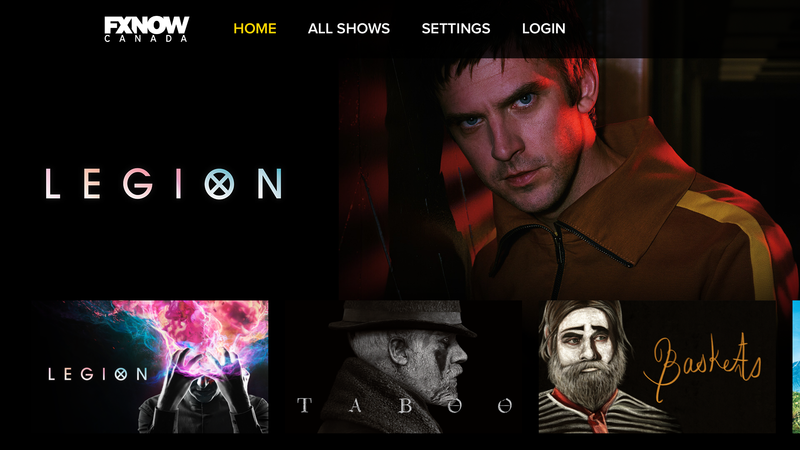 Place the FXNow Canada app in the top row of your AppleTV menu to get instant play access to top trending FX and FXX shows. • Sync with iCloud. Keep your watch progress and favourite shows sync’d across all of your Apple devices. • Start watching video in two clicks or less of your Apple TV remote. • Intuitive app design allows for a focused video experience showcasing top programming.